Holiday Oreo Balls, fun and festive, made with mint Oreos for an extra holiday twist! I mean who doesn’t love Oreo Balls- especially ones this cute! Oreo Balls – easy to make and super tasty! 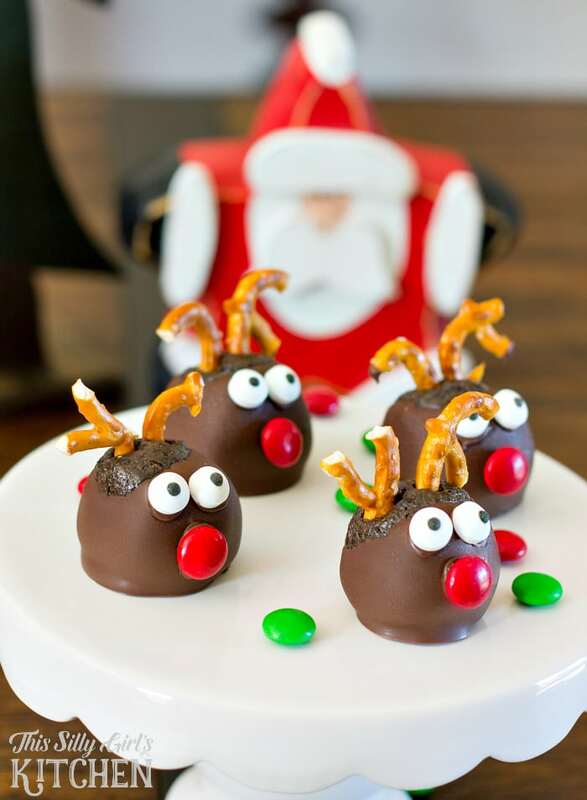 These Rudolph Oreo Cookie Balls are super easy to make yet look so impressive! Take me to the recipe for Oreo Balls already! If you would rather not hear my super helpful tips and tricks, FAQ, and my overall awesomeness and get straight to this delicious Oreo Balls – you can very easily scroll all the way to the bottom of this post for the full printable FREE recipe! Bon appetit. 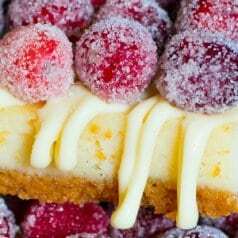 Need some last minute Christmas goodies to make?? You’ve come to the right place! You do need a little extra time to make these. I suggest making the Oreo cookie balls the day before, freezing them and then decorating the next day. Process Oreos in a food processor until crumbly. Add in the cream cheese and process until combined. Roll into balls and place on a parchment-lined baking sheet. 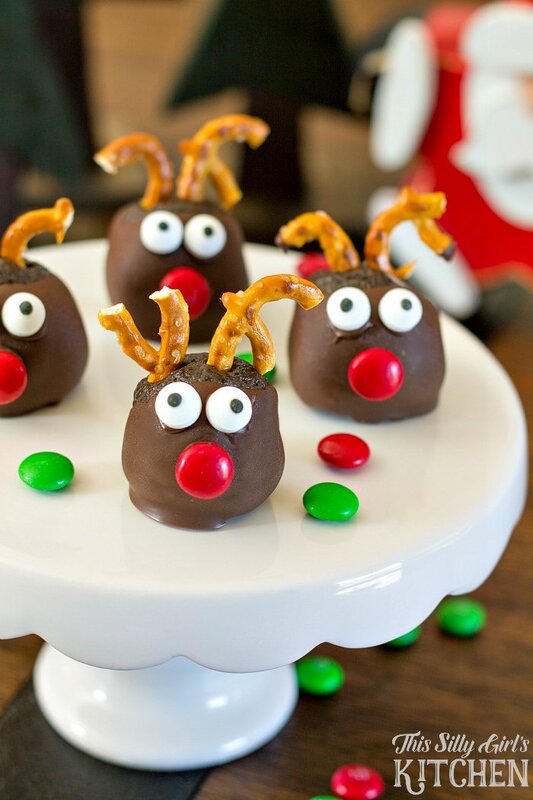 Place pieces of pretzel in the top of each ball to make antlers. 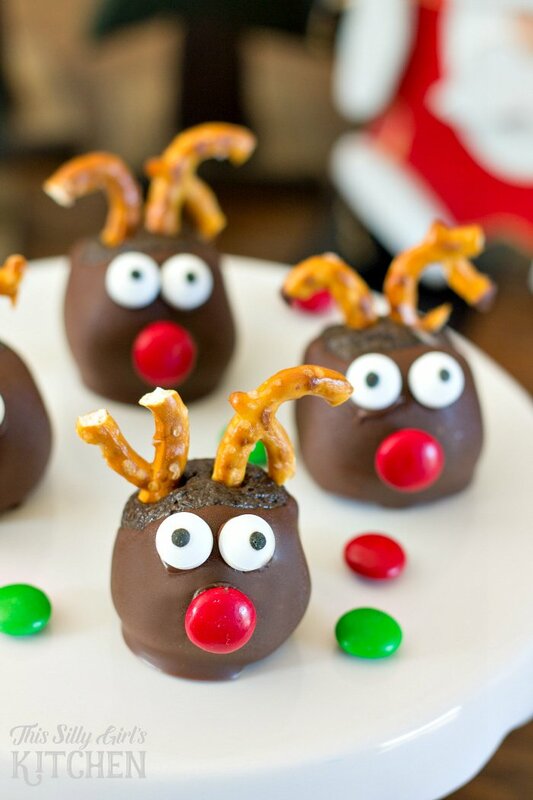 Dip frozen Oreo balls into melted chocolate and decorate with candy to make the eyes and nose! 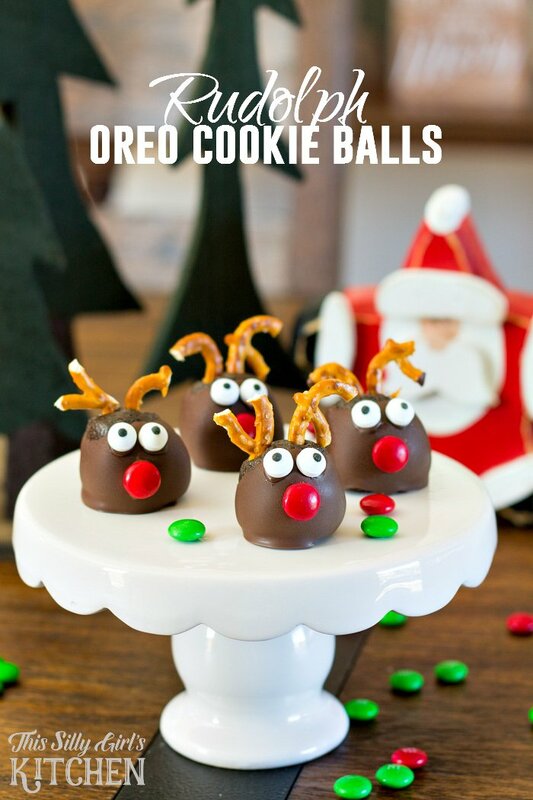 Now you have the cutest Christmas Oreo Balls ever! 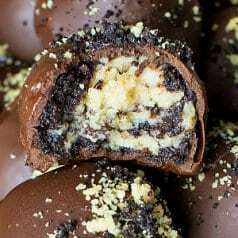 If you get a chance check out these other Oreo Ball Recipes- they will not disappoint! These Oreo Balls are soo cute and insanely delicious! I mean who doesn’t want a Mint Oreo Truffle?! How do you make no bake Oreo balls? Easy! Just freeze the Oreo and Cream cheese mixture in balls (just like I have you do in this recipe!). How long to Oreo balls last? If kept in an airtight container, they will last up to 1 month in your fridge! 1) They get eaten- very likely! I really hope you enjoyed this fun Oreo Ball Recipe! It would be a great one to make with the kiddos! 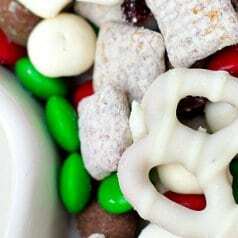 For more holiday recipes, check out these fun treats: Christmas Tree Meringue Cookies, Reindeer Chow, and Chocolate Covered Cherry Oreo Cookie Balls! Place Oreos in a food processor and pulse until they form crumbs. Add in the cream cheese and mix to combine. It will for a dough like consistency. Portion mix and roll into balls using a tablespoon scoop. Place on a lined baking sheet. 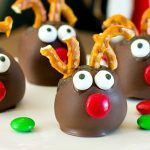 Taking the pretzels and breaking them slightly to form antlers, press into the cookie balls on the top. Freeze over night. By the time you are done dipping all the cookie balls, the first ones will be hardened and ready to decorate. Place the remaining almond bark into a zip lock bag with a tiny bit of a corner snipped off. Now, attach the noses to all of the cookie balls and then the eyes. Let them harden, serve and enjoy! These are super cute! Anything made with Oreos is always good. This would be super cute to make for the kids. Pinned for later. did you chill the dough before you formed the balls? My aren’t as round as yours. No, I just rolled the with my hands. So darn cute! And, they sound like they are pretty easy to make. Genius! Do you have to refrigerate them after you make them? I was going to dip them on Wednesday to serve on Thursday night. How do I store? Yes, definitely refrigerate them if you are not serving right away. 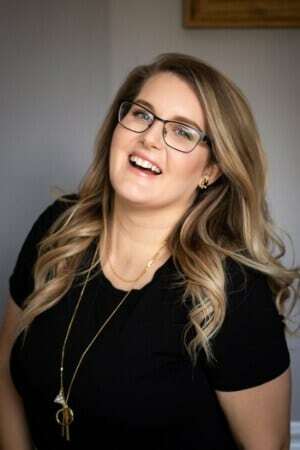 Congratulations Dana! It’s looks so easy. Nice decoration for the Christmas Dinner! How much almond bark do you use? I just melt the whole block, the one I get is normally a 24 ounce block. However, you will have a lot left over, but its needed since you have to dunk the Oreo balls in, otherwise, it would be difficult to coat them. Hope that helps!